ALVA New Traditional Publishing- edit/design to writer's needs. Books on alvapressinc.com; eBooks - alvapressinc.com, amazon.com, barnesandnoble.com, kobo.com. ALVA Press offers writers a personalized approach to publishing that has brought ALVA two internationally recognized medals--a bronze in inspirational fiction and a gold in poetry. Writers seek out ALVA because they prefer well edited, designed, and advertised titles. 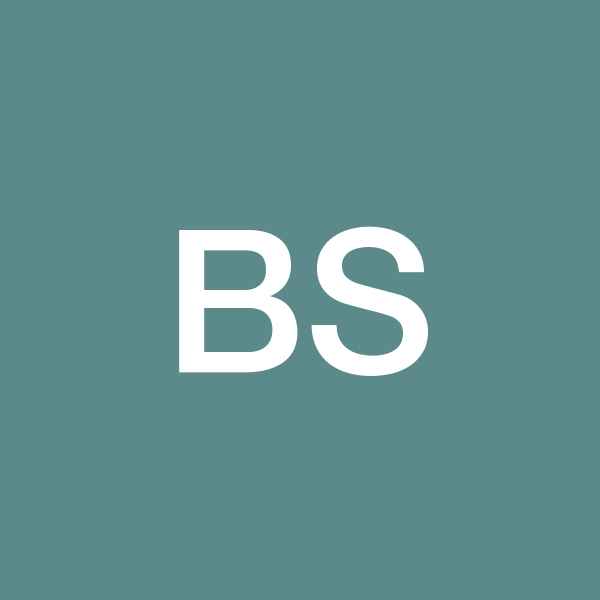 Readers seek out the literary quality of ALVA books/eBooks. ALVA Books/eBook are available thru alvapressinc.com and eBooks thru amazon.com, barnesandnoble.com, kobo.com. CEO at ALVA Press, Inc., 2004-date. 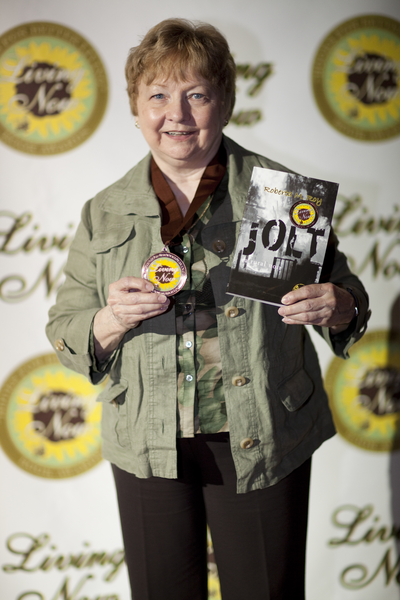 Author of Jolt: a rural noir and winner of 2011 Jenkins Living Now Awards Bronze Medal in Inspirational Fiction. Blogger at alvapressinc.com/robertamroy. 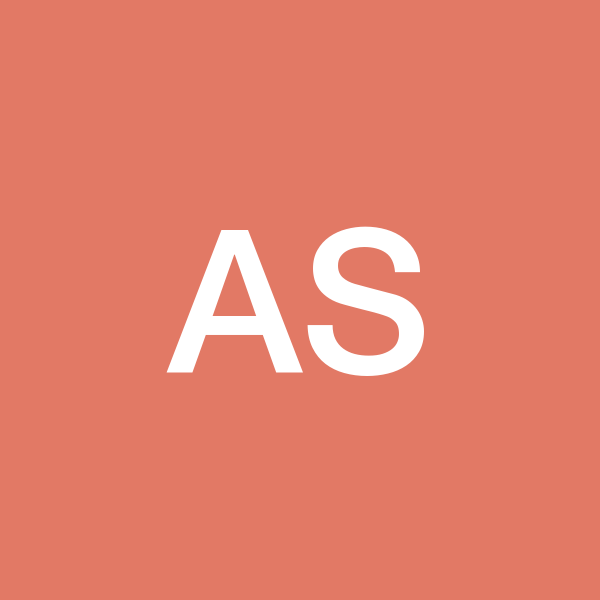 Speech language pathologist at the Astor Home for Children in Rhinebeck, New York. Lived and visited in Europe for more than four years. Resident of Poughkeepsie in the Mid Hudson Valley in New York.Some fluency in French, Italian, and Spanish. Author of Coco's Christmas Eve and an honor student at Lourdes High School in Poughkeepsie, New York, Kelli manages newsletter distribution and provides day to day office services support.